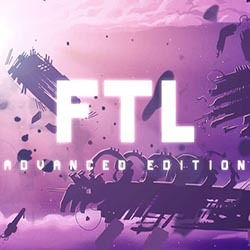 FTL Faster Than Light is a Simulation, Sci-fi and Strategy game for PC published by Subset Games in 2012. A journey through different galaxies! 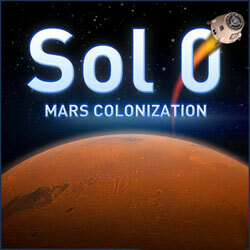 Keep your spaceship safe and repaired to be able to travel to as many as galaxies you desire. 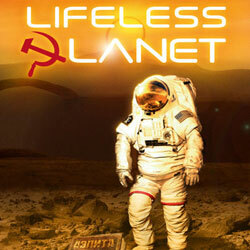 Lifeless Planet is a Sci-fi and Adventure game for PC published by KISS ltd in 2014. 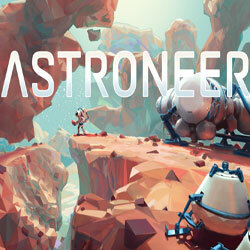 Start a new life as an astronaut in the space! 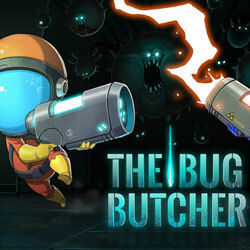 Help the protagonist to survive and make his day. His space ship has been crashed and now he is in the middle of nowhere.